We’re proud to present our first software release for Linux platform – Detwinner Linux Edition. 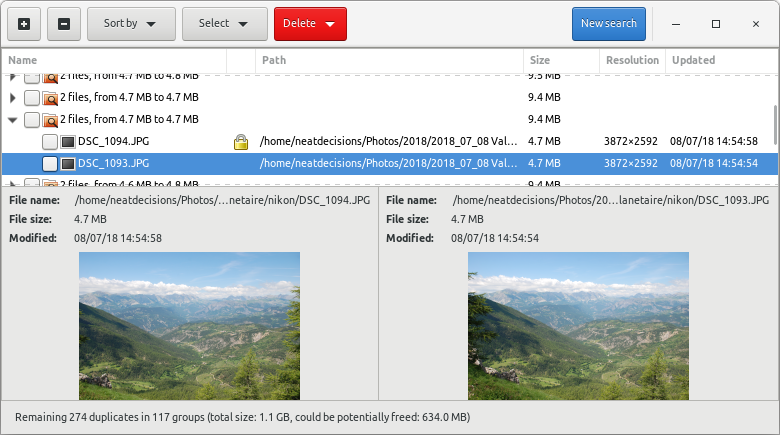 It is a graphical tool designed for GNOME environment which is capable of detecting file duplicates and similar images. Detwinner Linux Edition is licensed under GPLv3 license and the source code is available on GitHub. For the other distributions we have a Flatpak bundle (please be aware, though, that moving files to trash is not supported in the Flatpak release for the moment).